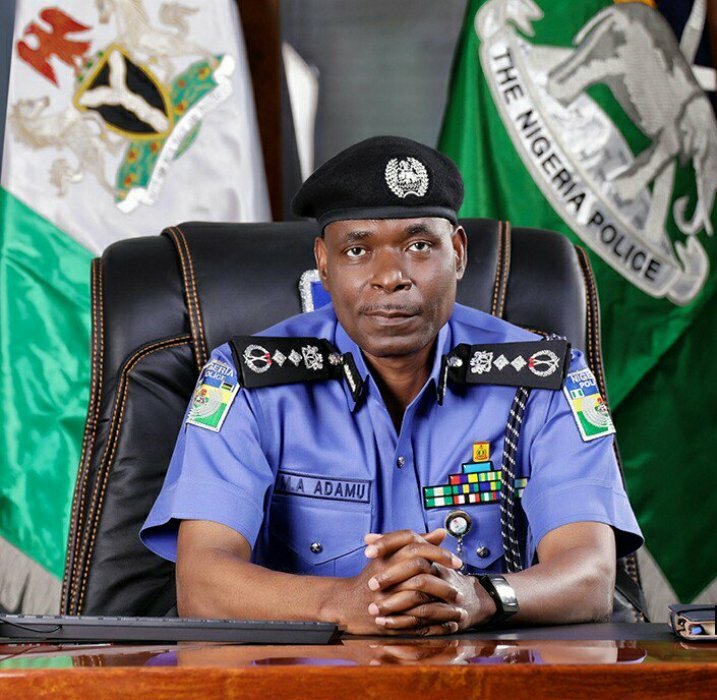 The Inspector General of Police IGP,Mohammed Adamu has called on all Nigerians to steer-clear of human rights violations and all manner of impunity and jungle justice and to report all incidence to the nearest relevant authority. Reacting to recently publicized incident in the social media portraying the unsavoury debasement and incalculable assault on one Odugu Blessing Dada ‘f’, 45yrs, of No. 77 Morka Street, Boji-boji Owa in Ika North East LGA of Delta State, the IGP in a statement notes that this incident, like other similar incidence before it, in Edo, Lagos, Abuja and Ebonyi amongst others, has become worrisome. The IGP therefore warns that his regime which has zero tolerance for human rights abuse especially gender based violence. IGP Mohammed Adamu said “will do everything humanly possible and within the ambit of the law to put an end to the scourge and effectively prosecute all offenders”.